Internet is like a fairy which gives all the information and entertainment at the touch of a button. But apparently it also poses potential threat or harm for your children. 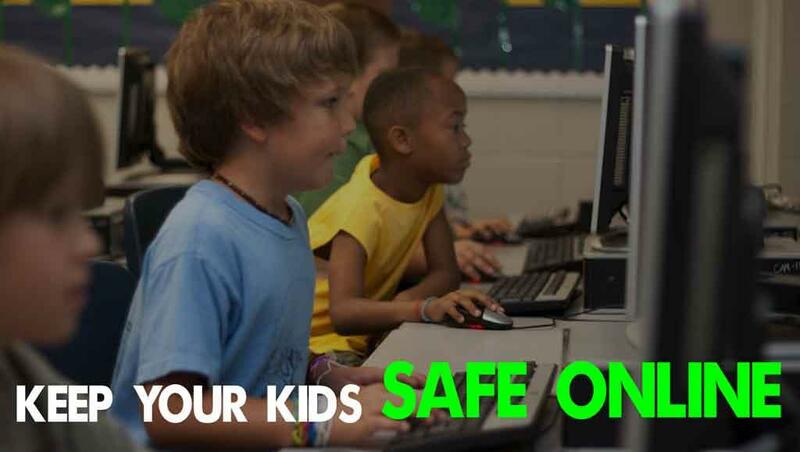 Learn more about internet safety for kids in this article. The internet or the World Wide Web is a boon for today's kids. I wonder where this thing was when we were kids. But for kids today internet is like a fairy which gives all the information and entertainment at the touch of a button. The only thing a kid has to do is type in few words on the Google Search or any other search engines and the magical box opens for them with various pages full of knowledge and information. Being on the internet is just like being on a magical carpet, on which you just need to stand and say, "Fly Fly and take me High". A true magical land the World Wide Web is ! But as in every magical land there are witches, demons, dragons, dungeons and monsters. In the same way the internet too has its own hazards which children may face or experience while their journey on the World Wide Web. When you type words on search engines and allow them to search, then apart from the requested sites, many more sites open up which can be harmful for kids. Now few of these sites lure kids with free games download which has become a new obsession for kids. Few sites may be a link to various pornographic sites which again is harmful for kids and few sites may take out personal information from kids allowing their parents bank balance to go nil. So the internet safety for kids is very important. Internet Safety is the security concerns for kids who use internet facilities very often. Since nowadays we hear about various crimes that take place on the net, parents are often worried about internet safety for kids. - Kids allow harmful sites to get access to parents personal information. - Kids upload information or personal pictures of any kinds to sites which are untrustworthy. - Kids install software of any kind which are harmful. Kids are innocent and can easily fall prey to such sites. Parents should be aware of what kids actually do on the internet. Which pages they visit, what is the purpose of their research and what is that they share with their friends. It can be too nosy for parents to do such things for a teenager who would like to maintain his privacy. But for kids aged 5 – 15 we can always take such precautions. This is the age group when kids are more curious and are completely impressed by the internet. Nowadays, the study materials made available by schools also ask for additional research on particular topics and provide URLs which the kids need to visit for. It's the parent's duty to check whether the kids stick to the URL's and don't explore themselves to anything that is not trustworthy. It's very important that parents play their role as the best guide in their kid's life. Parents need to tell the kids about everything related to internet safety. Very often kids are not aware of what harm the net can do to them. It is the parent's duty to take up the issue and speak to the kids about all the potential harms and dangers associated with internet. Explain to them why they should not upload any personal pictures and information on net. When kids understand what can go wrong they take precautions and stay cautious. The kids should always be reminded to open up and speak about any uncomfortable message or uncomfortable pictures they see. Very often kids receive messages which make them uncomfortable. Such bad on-line contents may actually be very harmful for kids and they may get scared. Cyber bullying is also what can scare away kids and have a severe effect on them. Parents very often disclose their passwords for certain on-line shopping sites and social networking sites to their kids. But this can possibly put them in grave danger. I have known kids (few just 7 years old) who shop on-line by using their father's credit card and password. In fact parents feel proud of their kids when they do such act. Parents feel that their kids are smart enough and can take care of themselves. But what they don't realize is that this can one day put their bank account in great danger. Nowadays kids from 7th grade and 8th grade pose as 18 years old and set up accounts on Social Networking sites such as Facebook, Orkut and many others. They comply with the rules and regulations by faking information and be part of this web access. But such acts can be very harmful as many predators that are on the lookout for such innocents even fake their identity and lure the kids into some scam or various other harmful activities. 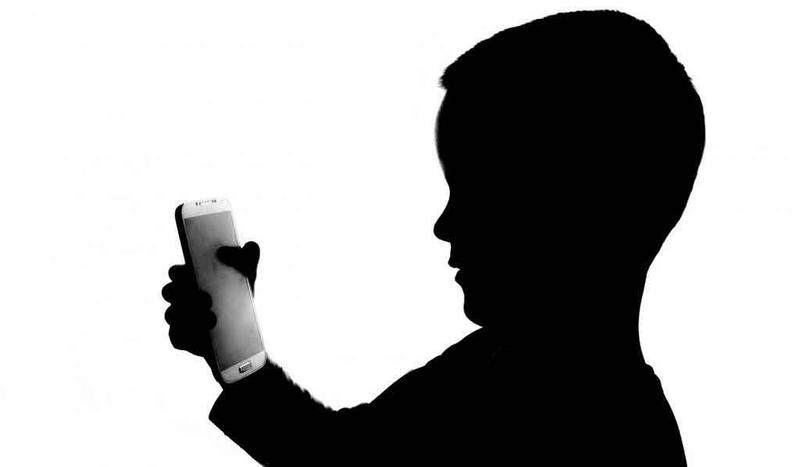 Hence its parents job to discourage and warn kids about accessing the social networking sites and staying away from such potential dangers. Finally its parent who have to take care of their kids. It's their primary job to keep their kids safe from such potential threats and dangers. Kids will do mistakes but only parents can help them by providing information and keeping watch. 1. Parents firstly need to update themselves about all the potential harm that can possibly happen to their kids via internet. 2. Keep an eye on your kid's activities. 3. Warn them about potential threats. 4. Discuss with them and try to solve their queries about matters associated with internet. 5. Check browsing history and keep a track of your kid's browsing records. Every media has its own positives and negatives. Its up to us to choose from them. As in the case of kids, if we keep an eye on them we can definitely place them in safer zones.